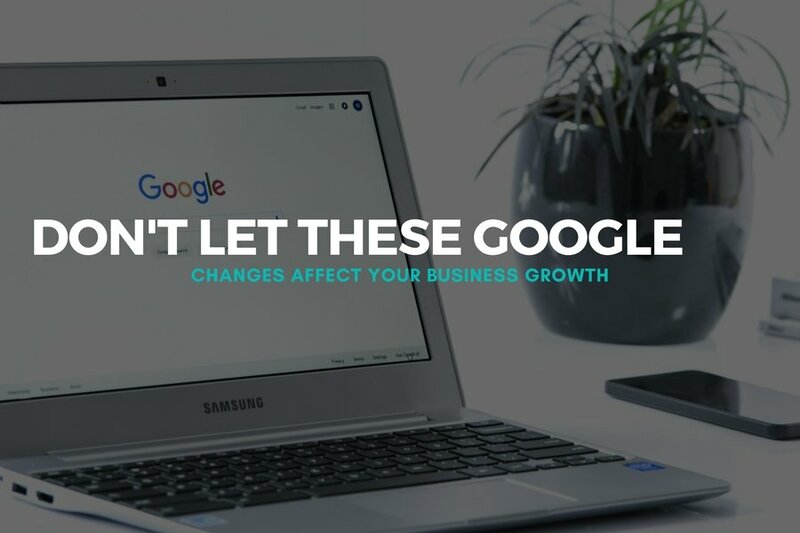 Google is known for making changes and the majority of these changes are to help improve the internet search and safety for users. This latest change is to help make the internet a safer place for everyone. Google are wanting every website to use a secure channel for their visitors. 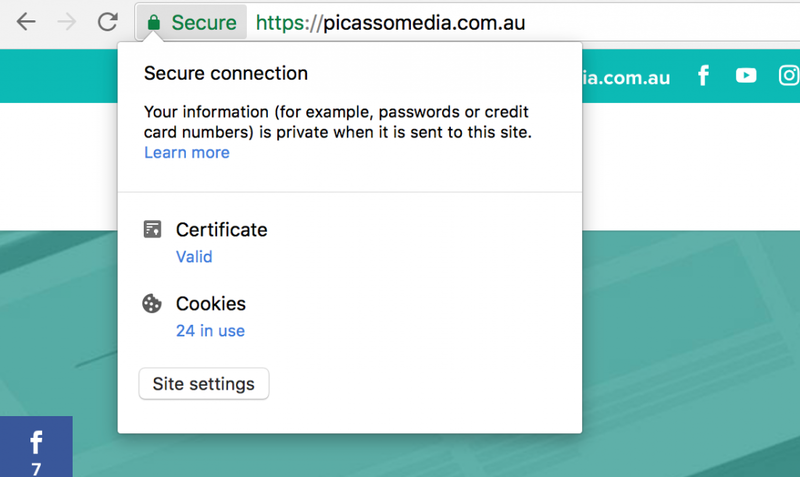 This means that for those websites that don’t have an SSL Certificate installed on their website will now display as being unsafe to your visitors. There is no point in putting our heads in the sand – when a website is marked as unsafe by Google – no good things can come. ESPECIALLY if you’re a small business and your website is your main source of income. Visitors will feel nervous and worried. They pause and hesitate on whether they should punch in their credit card and make that order. Or even submit that contact form on your site! I mean why use an unsafe site when I could find somewhere else to go? We all know that the difference between a customer converting or not can be influenced by so many factors – colours, location of buttons, wording etc so we should do everything in our control to get the most traffic to your website. The last thing we want is people to leave because Google tells them your site is unsafe with a big warning sign OR they don’t even find your website in their searches! Yep that’s right – even if you think “nah my visitors will be fine, I don’t have an online store” Google are going to give preference over your site to another that is more secure. It’s especially bad if the visitor is using Chrome (which apparently holds 55% of desktop and mobile browser use) – think BIG WARNING SIGNS to the user. Eek! Firefox are also following suit. Well personally I think the change is a good thing! It’s there to help ensure that your site is safe and secure and no sensitive data can be stolen by hackers. Think date of births, passwords, banking logins, credit card details – the list goes on. I don’t want someone on the other side of the world having access to private information and I am sure your potential clients don’t either. So What Are The Two Things You Need To Know? In layman terms…. An SSL Certfificate enables a user of a website to send personal information to the server of the website in an encrypted fashion. 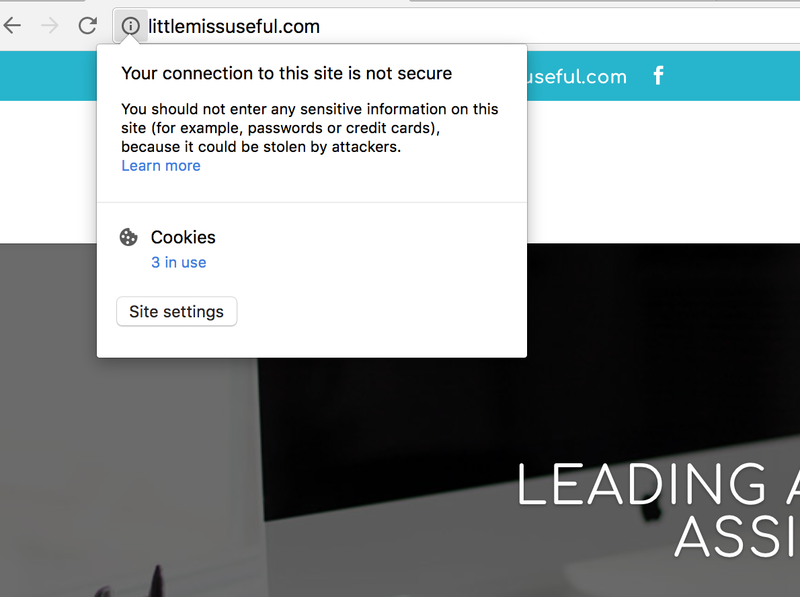 When a website has a a SSL Certificate (and therefore their site starts with https instead of http) it tells visitors “hey we’re protecting our site and everything is safe and secure” #Winning! Now I want to make sure you that you look as legitimate to your customers and clients as possible by upholding integrity with your visitors data, confirming (or authenticating) that you are the true owner of your site (and not some hacked copy) AND that everything is encrypted from hackers. It’s basically an extra layer of security that you need to have if you want your business to grow. Online stores and those who take payment information (even using PayPal) should definitely have these things in place already. However Google are now recommending that ALL websites implement this as best practice going forward. What Do These Changes Look Like? For a real life example of how the two larger browsers will display sites check out this. If you are a building a new website then ensure this is done from the outside when going live with your website as you will prevent any further work to be done on your site later. If you do have a current site but no SSL Certificate then that is ok. You will need to update all of your URLs over to the new HTTPS version and ensure the old HTTP version redirects to the HTTPS. 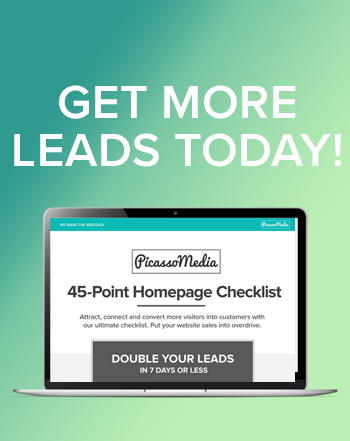 This will prevent you from have duplicate content. 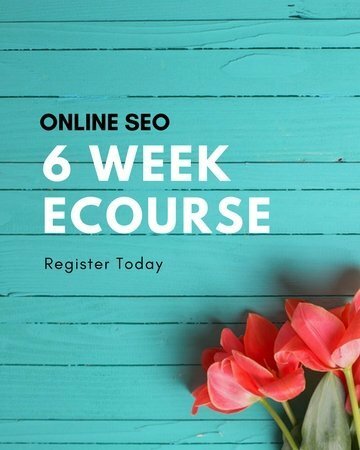 Also if you focus on Search Engine Marketing you will be wanting to implement this change quick smart to ensure you don’t drop in the rankings. If the lightbulb has gone off and you have realized that you need a fix asap, then get in touch with me today so we can ensure that you keep getting traffic, making sales and growing that business of yours!